Puff, Meek and French Montana hop on Wiz’s hottest song since “Black and Yellow” with their remix of “We Dem Boyz.” This one is hot, check it out above. 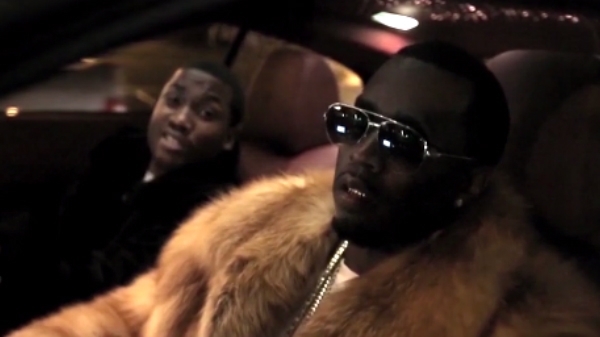 Puff Daddy is back with a brand new video for the track “I Want The Love” featuring Meek Mill. All I have to say is, Somewhere in the Swiss Alps….. Check out the video here.